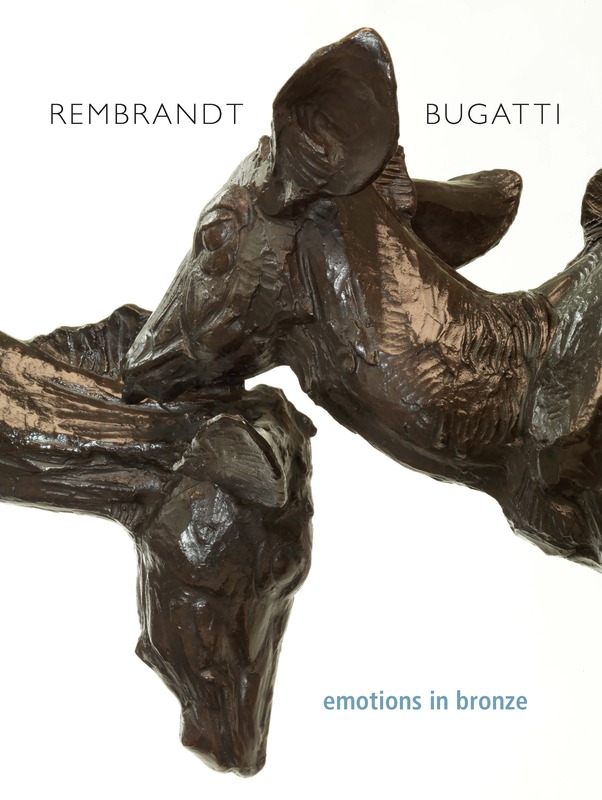 This catalogue was produced for the 2013 Sladmore Gallery exhibition ‘Emotions in Bronze’. All 17 sculptures included in this exhibition depicted pairs or family groups of animals and were generously loaned by collectors both in the UK and abroad. Works included illustrate the sculptor’s unique ability to capture the attitudes and emotion of his subjects and demonstrate the wonderful empathy he had for all creatures.